These are some of the furniture murals we have completed in the past. 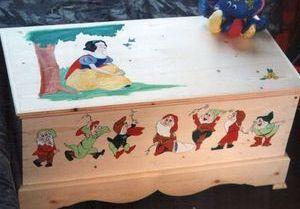 They range from a simple small design on a toy box up to a detailed mural on a full size wardrobe. 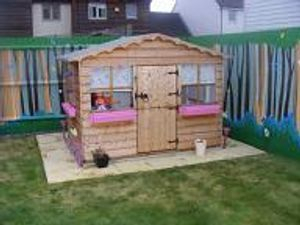 Each mural is painted in fast-drying, low-odour acrylics so they are washable and hard-wearing along with being completely safe for babies.